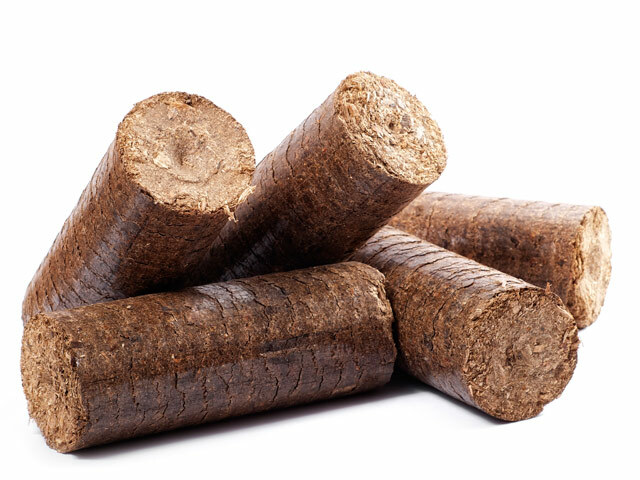 Pellets are a type of compressed firewood, with the form of small cylinders of 6-8 mm diameter and 10-25 mm length, which can be used as an alternative heating solution (instead of oil and natural gas). Their humidity is less than 10%, and their thermal performance amounts to 4200 J/kg. 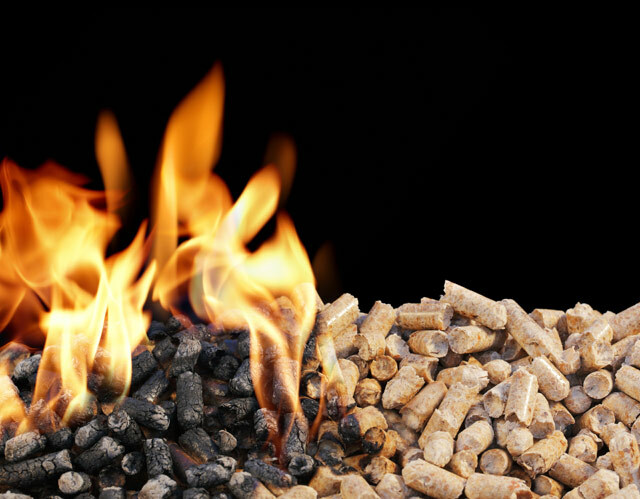 During their combustion, the pellets do not harm the environment, because they release all the amounts of carbon dioxide they have absorbed, thanks to the materials they are made of. Briquettes consist of wood residues. Thanks to the lack of humidity, they consist 100% pure fuel, having a great thermal performance. This is why one kilogram of briquettes is approximately equivalent to 1.5 to 3 kilograms of firewood. Furtermore, during their combustion they produce small amounts of ashes, do not smear the chimney, and have a decreased release of exhaust gas. Thanks to their easy transport and storage, as well as to the fact that they do not attract bugs, they consist the ideal alternative solution, instead of firewood.